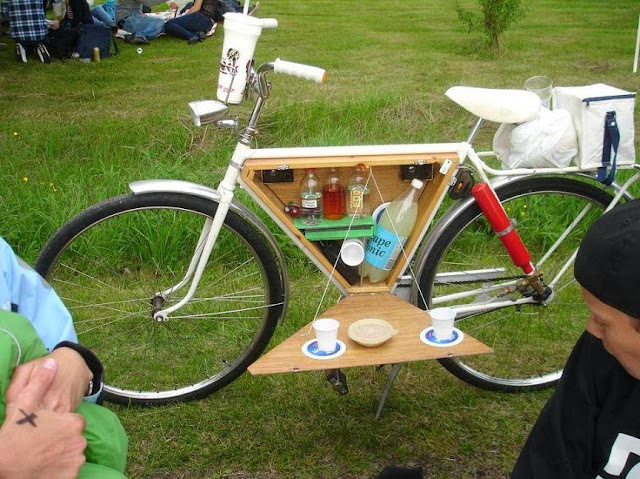 Collection of 'Coolest Picnic Products and Gadgets' for your picnic from all over the world. Picnic Bike: With this cool bike you don't need to take along a picnic basket or bag for your picnic. 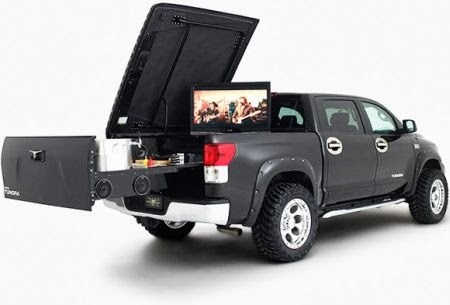 Picnic Truck: This Picnic Truck from Toyota features a BBQ grill, a beverage tap, an icebox, a 42" HDTV and a sound system. 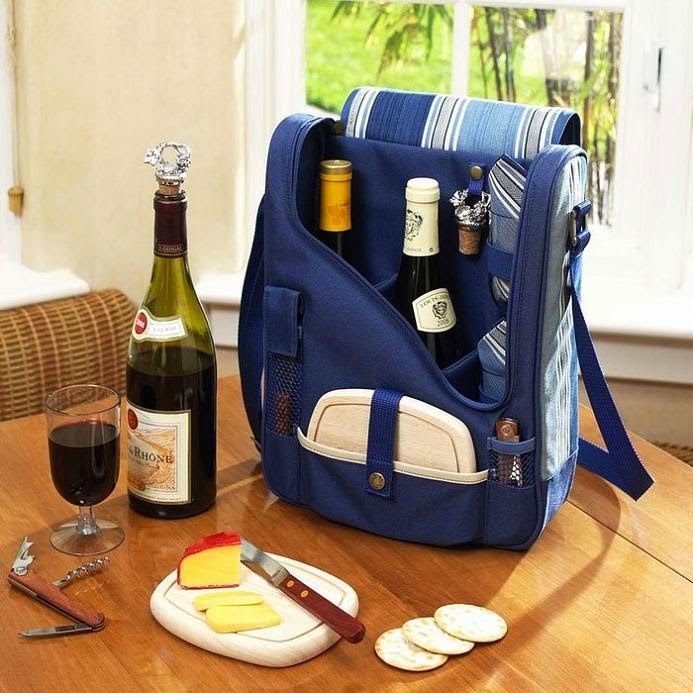 Urban Picnic by Jody Kocken: The 'Urban Picnic' is a modern take of the knapsack to bring your food and picnic cloth with you by designer Jody Kocken. Knapsack: You can put your stuff in this knapsack and then untie it at the beach and you have a picnic blanket for yourself. 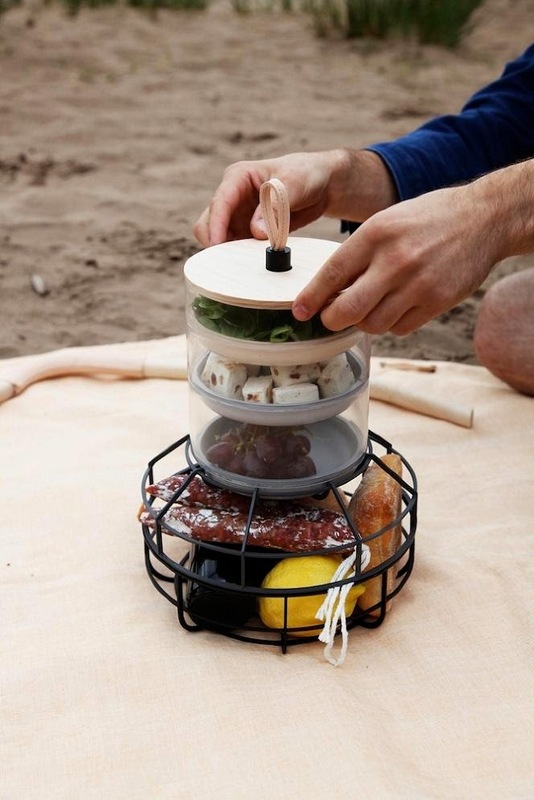 Mini Picnic Charcoal Grill: This Mini Picnic Grill is light and portable. 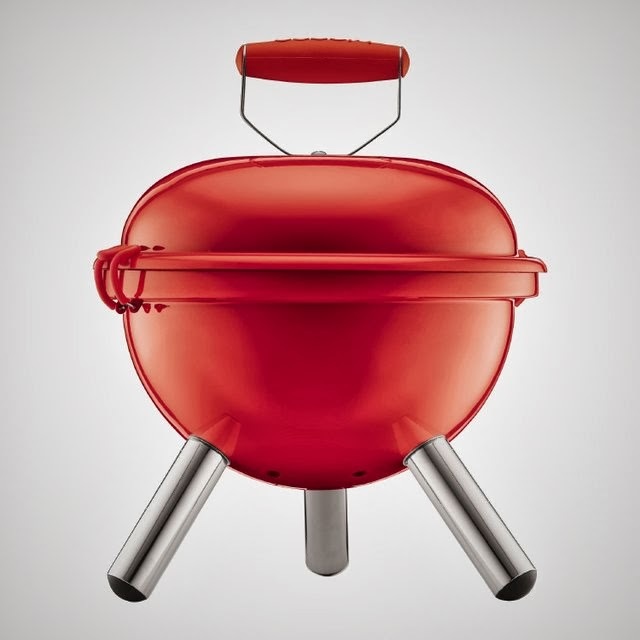 With its 30cm diameter, it's small enough to be taken on a bike; yet big enough to place two steaks, some sausages and vegetables. 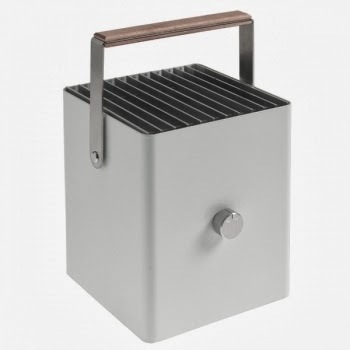 City Boy Picnic Grill: The City Boy picnic grill designed by Klaus Aalto is sure to give a distinct style to your next picnic. 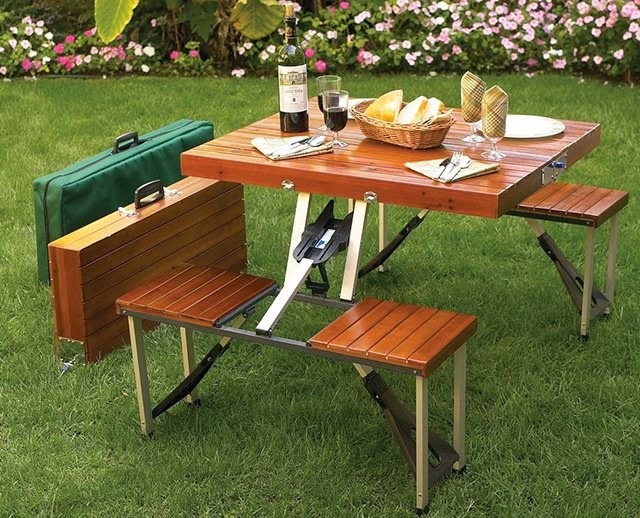 Folding Wooden Picnic Table: Made of wood and aluminum, it folds down into a handled storage case and weighs just 22 lbs. 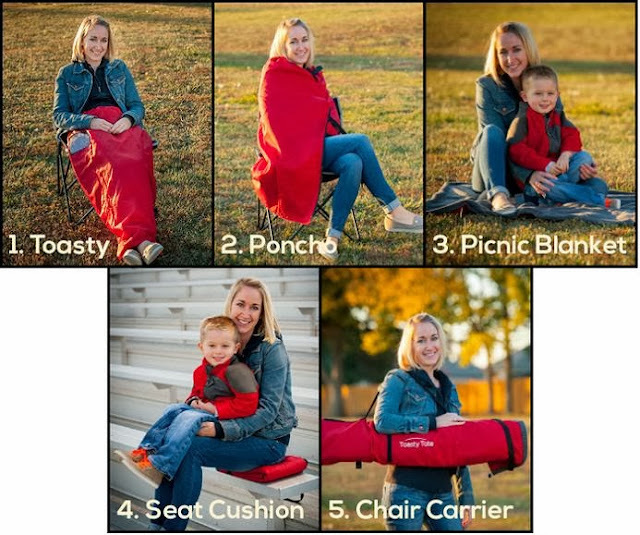 ToastyTote: ToastyTote is a 5-in-1 weatherproof wrap, poncho, picnic blanket, seat cushion, and chair carrier. 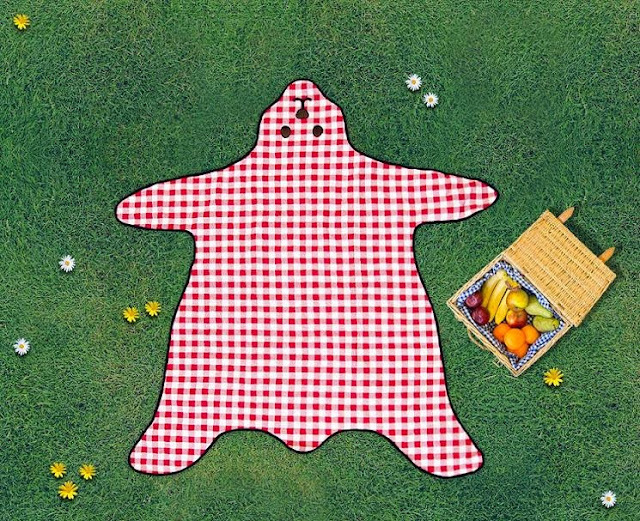 Bear Skin Picnic Blanket: This cool Teddy Bear Skin Picnic Blanket comes with waterproof backing and can be neatly rotated to form a teddy bear head. 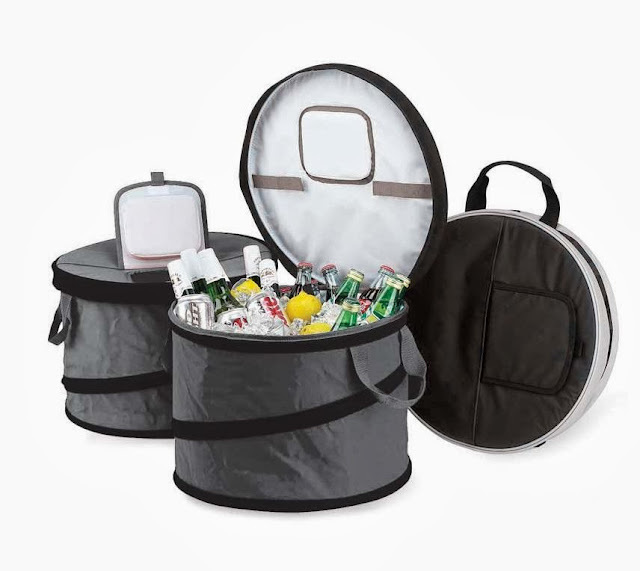 Foldable Cooler: This lightweight foldable cooler can hold up to 48 cans, and folds flat for easy transportation and storage. 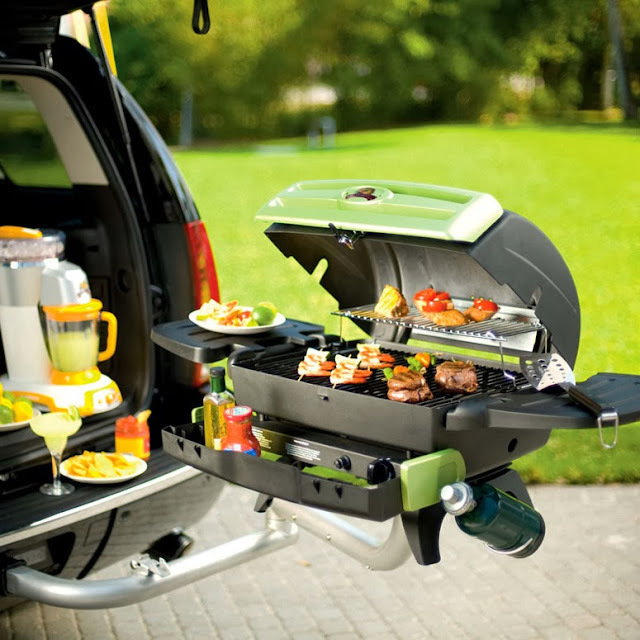 Portable Tailgating Grill: The cool Margaritaville Portable Tailgating Grill is a full size propane grill that can be fixed to any vehicle with a standard 2-inch hitch receiver. It features 352 square inches of cooking space, porcelain cooking grates, an electronic ignition, side tables, a condiment tray, grill utensil hooks and more. Its a perfect tailgating solution for camping, picnics and RVs. And it doubles as a tabletop grill with integrated legs for tabletop cooking. 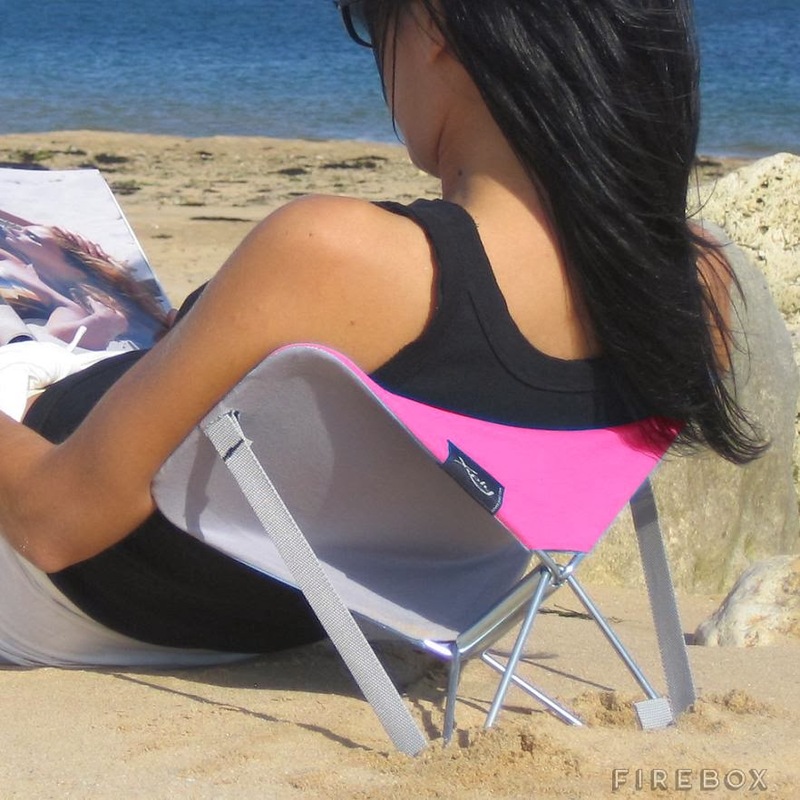 Y.Ply Support: The Y.Ply Support is designed to adjust to your need; it works as back support while you read, a headrest for sunbathing, or a camping chair. 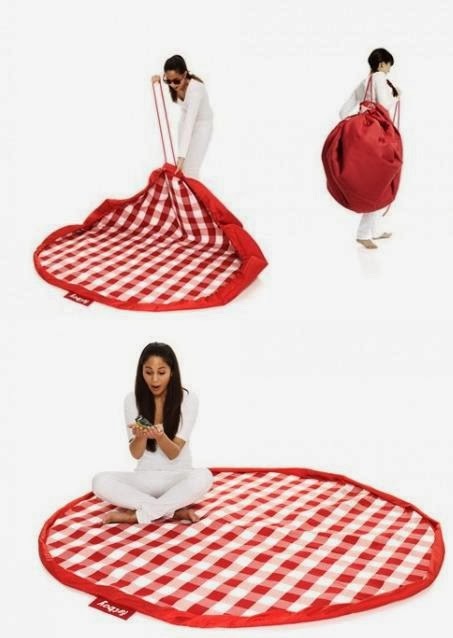 Picnic Mat: M.A.T. 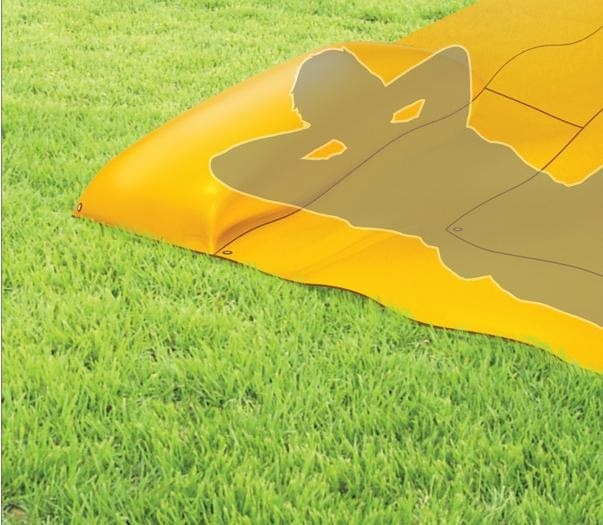 or Mat Air Together features several individual air pockets that can be inflated to make a pillow, armrest or a small table. Bamboo Slips For Picnic: The thin sheet of bamboo features spoons, knives and forks. 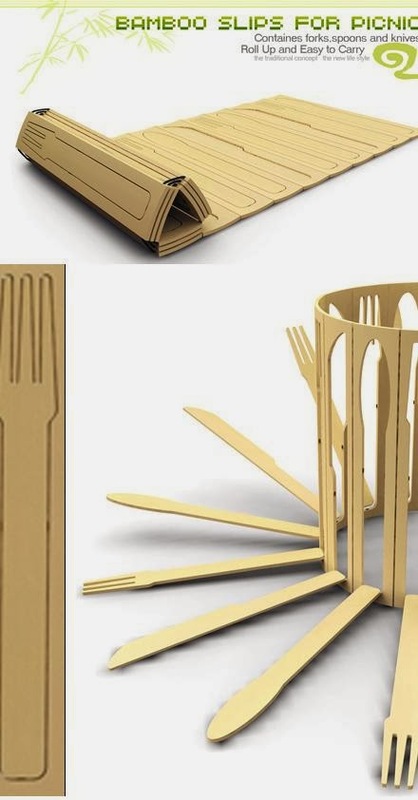 Don't miss to check out "Coolest Picnic Products and Gadgets - Part: 1| 2| 3| 4." 15 Creative Octopus Inspired Products and Designs.